Donna set up High Skills Pool in 1989, an initiative that recruited Irish graduates working abroad back into Irish based companies. The company held a database of over 10,000 graduates world wide and organised annual recruitment fairs. After five years of working in the Multi-lingual Call Centre industry, Donna established Supply Chain Consulting and played a key Project Management role in the organisation of Social Economy Conference 2000, Opportunities 2003 and Opportunities 2004 (FAS / Irish Independent Careers and Education fairs, over 150 exhibitors and close to 100,000 attendees); Job Scene 2006 & 2007; Irish Contact Centre Awards 2006; Sales STAR 2003-2007. 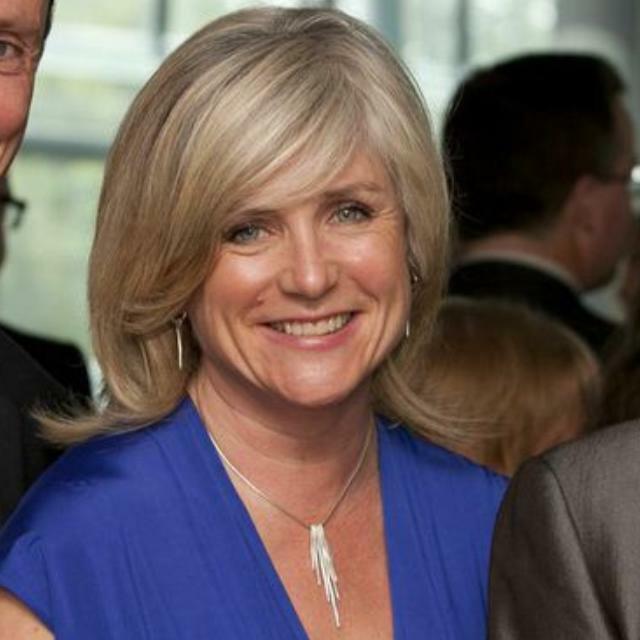 Since 1996, Donna has been a member of a judging panel for the Irish Call Centre Awards. In 2005, Donna established a Sales, Marketing & Project Management Consulting service for exhibitions, conferences and events in the Public and Private Sector. BlackSquare has extensive experience in organising all manner of functions: – Awards, Conferences & Events. No event is a success unless it reaches it’s target. This is where we are particularly strong. We understand the need to get “bums on seats”. No matter what the event, rest assured BlackSquare will strive for complete success.